“The Village Markets are recognised as the most progressive leader in the positive cultural shift that has occurred on the Gold Coast in the past few years". 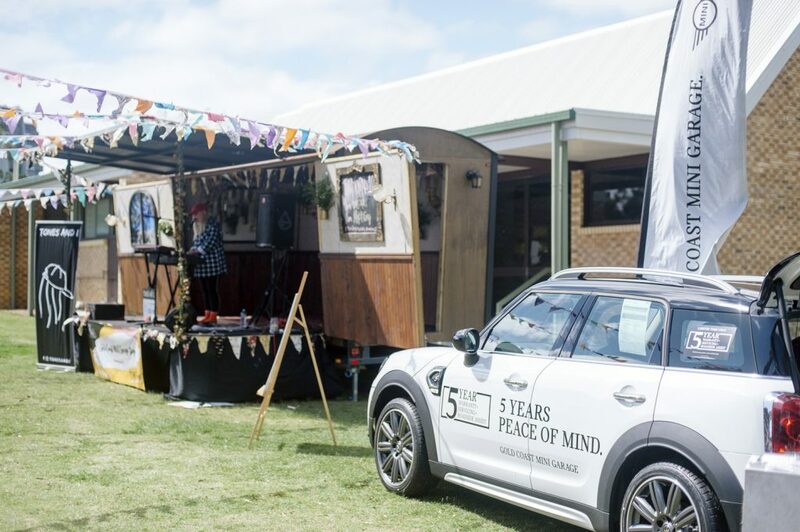 The Village Markets are not just a market, we are a collaborative, creative community of small businesses, designers, artists, creatives, foodies, musicians, culture seeks and lovers of good vibes. 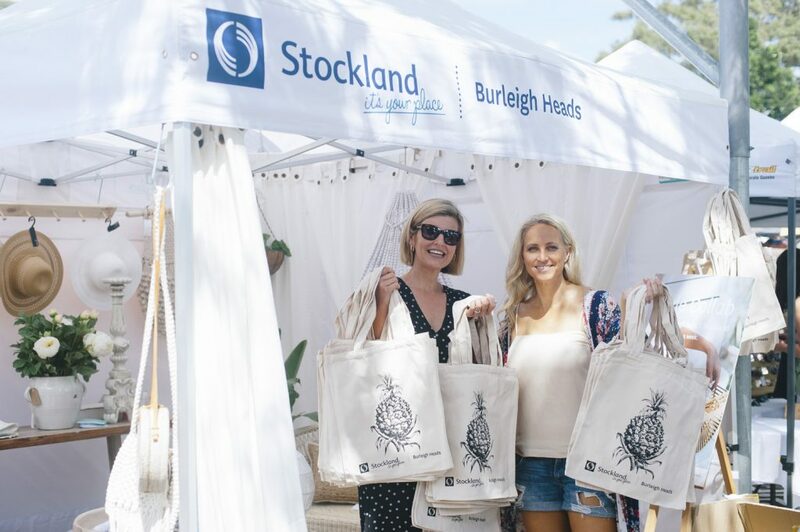 Over the past ten years The Village Markets have become Australia’s leading fashion and lifestyle market, showcasing up to 110 boutique market stalls each event and attracting an estimated 5,000 customers through the gates. We're leaders in the market space, taking the event beyond market day with original and unique campaigns and our online community spans beyond 115,000. The TVM brand is innovative and influential. Brands want to be a part of our community and we love chatting with like-minded folk about how we can help elevate their brands. Operating in Burleigh Heads on the Gold Coast and most recently in Stones Corner in Brisbane, we love forming partnerships with like-minded businesses. Contact us to chat about sponsorship and collaborations or view our Partners Proposal or check out our advertising opportunities via our multiple platforms and view our Media Kit. We'd love to hear from you. "I had such a wonderful day, the market was absolutely buzzing! It was like a mini festival with the live music stages and workshops, everyone was all smiles. My experience was great, I can’t fault it. From email correspondence to site access ~ fantastic. I was worried I might have a big trek with all my pieces but I was able to drive right up, unpack and pack up with plenty of time being allocated. This made my life so much easier, it can be like moving house haha! I definitely saw a spike in social media followers and will be partnering up with Wholebeings at some stage in the future which is awesome. The more people seeing The Luxe Social and storing our business in the back of their minds for their next Glamping Getaway or Event! Somer partnered with TVM for our 10th Birthday celebration event at Burleigh Heads. "I have advertised with TVM twice now and on both occasions the (Instagram) posts have exceeded expectations, I have gained more followers & additional orders via my online store on the day of the post. I highly recommend advertising with TVM if you are looking for a way to reach a wider audience. The girls are always amazing to deal with which makes all the difference too!" "Lotus Beauty Lounge would like to take this opportunity to thank The Village Markets for their fantastic professionalism in handling our 'Ultimate Eyebrow Makeover' promotion. We had an amazing response from eyebrow lovers all over the Coast discovering the amazing art of eyebrow threading. Our Facebook page really got a boost thanks to the very efficient management of The Village Markets. Thank you once again!"